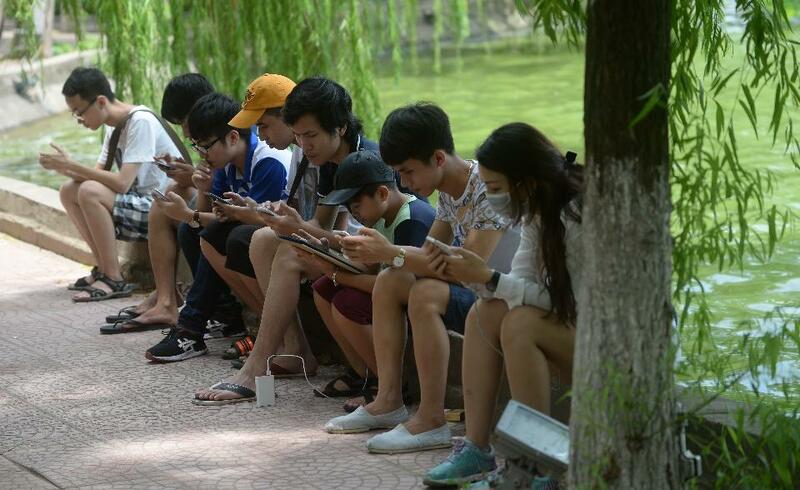 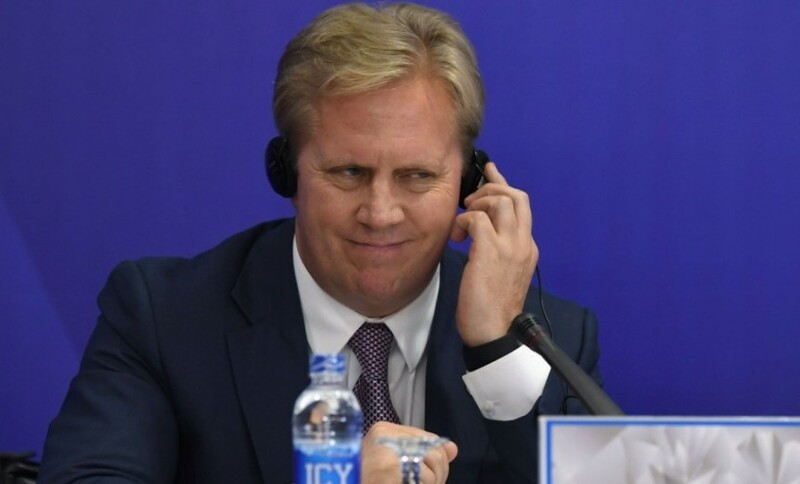 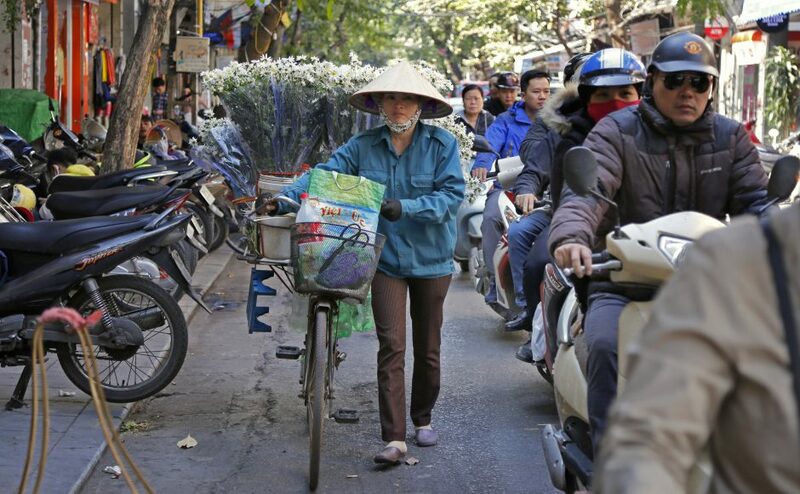 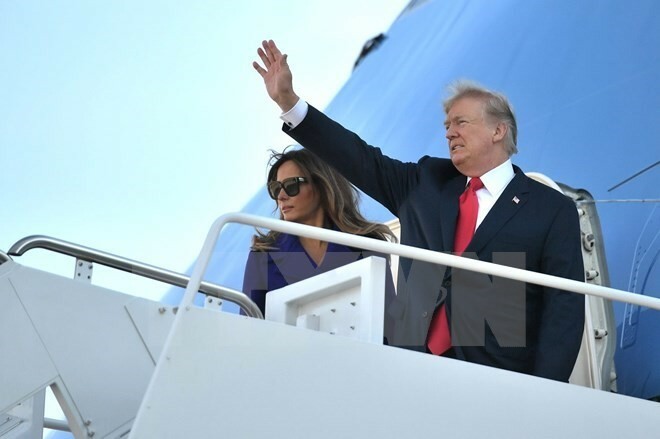 The participants of the forum spoke out in favor for the Vietnamese government to eliminate barriers and difficulties for enterprises. 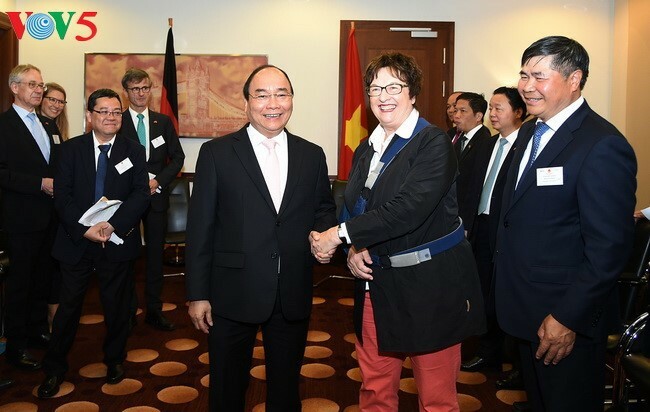 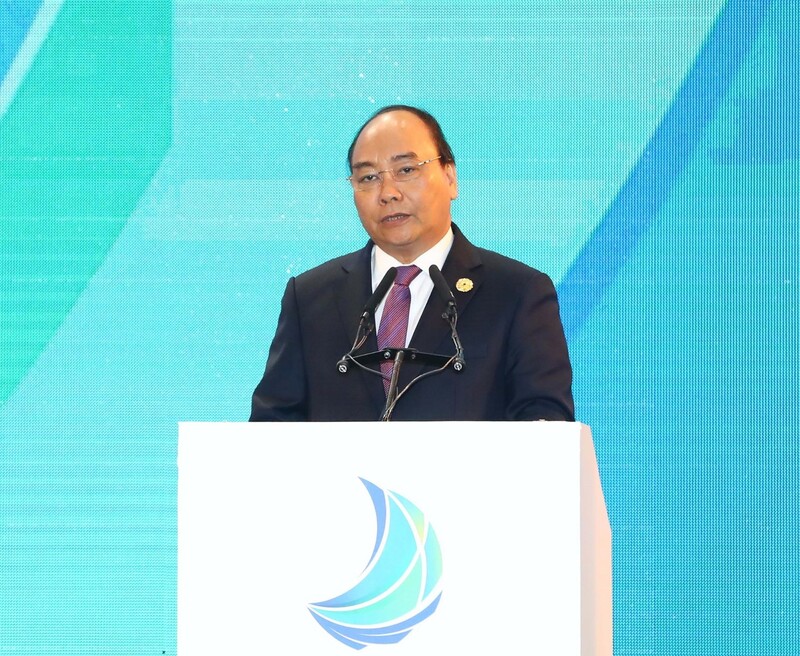 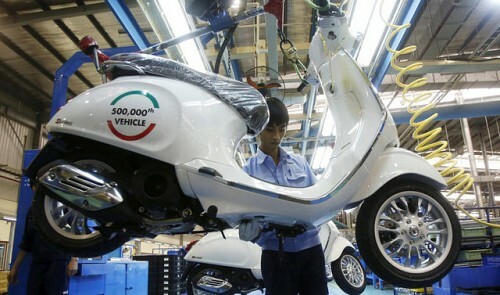 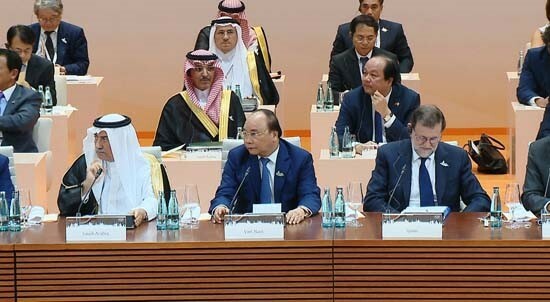 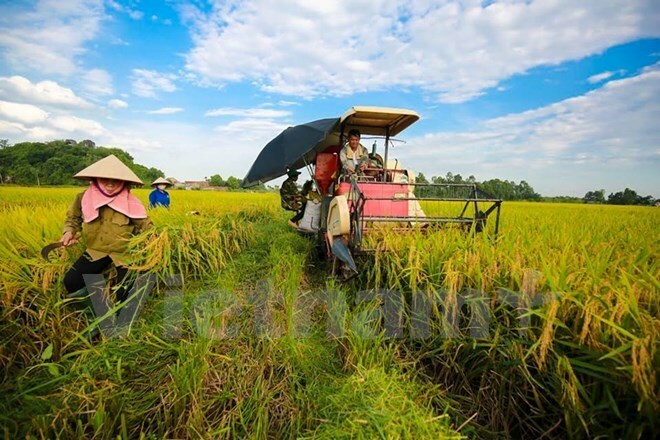 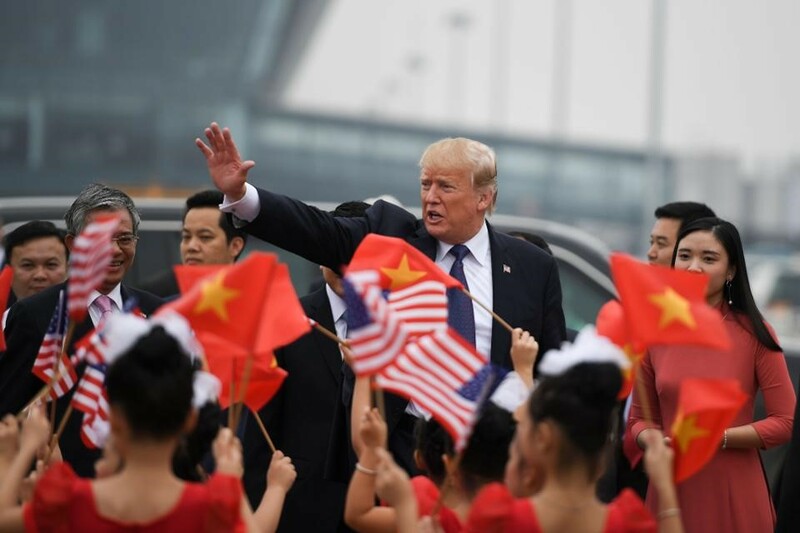 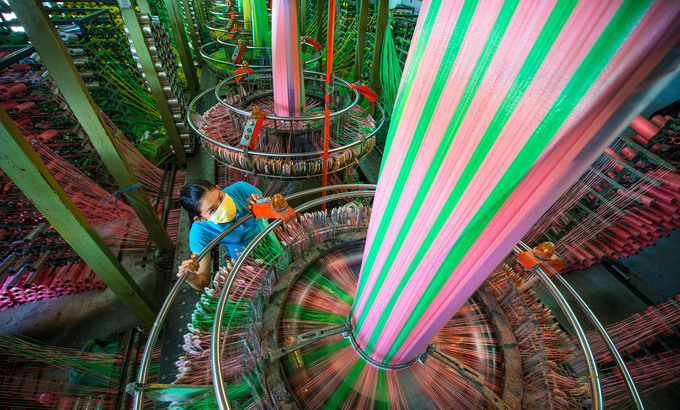 The Vietnamese Prime Minister said, Vietnam is creating advantageous legal frameworks for investors in in the country. 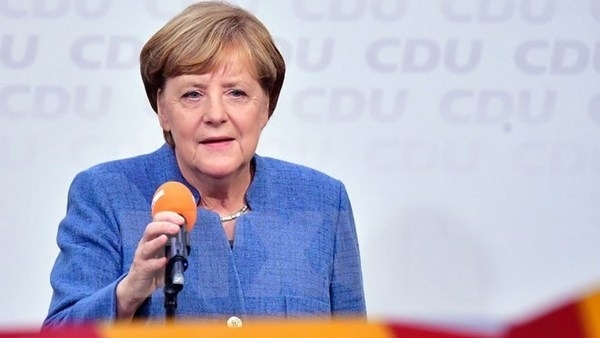 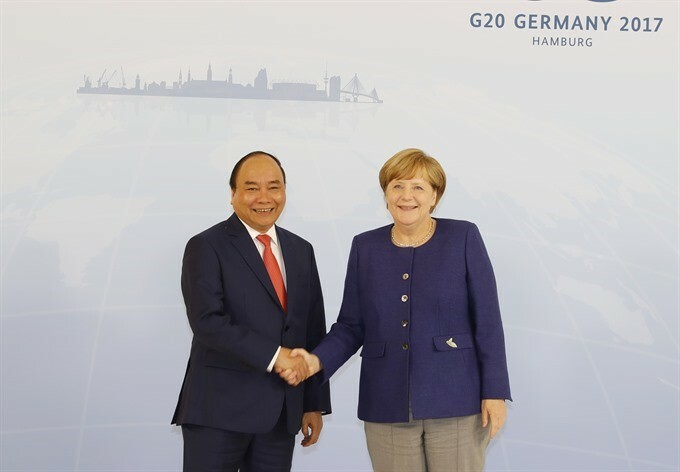 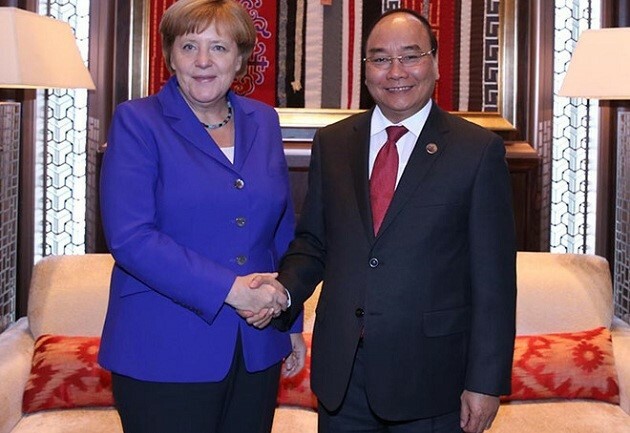 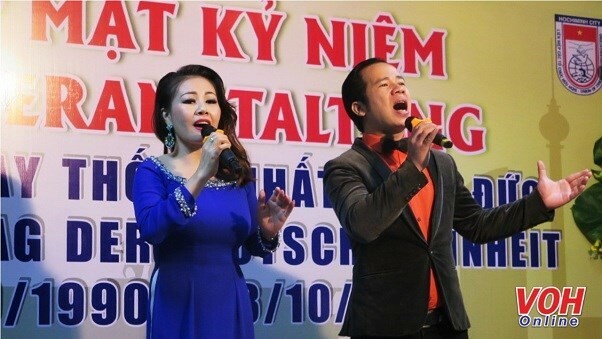 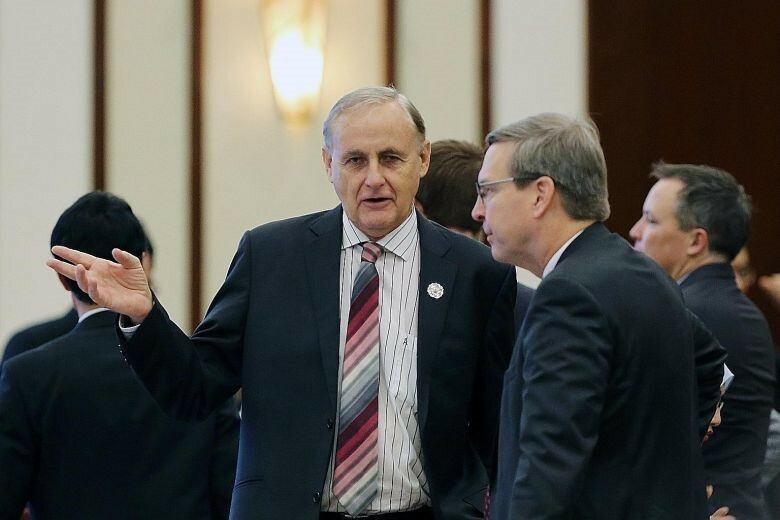 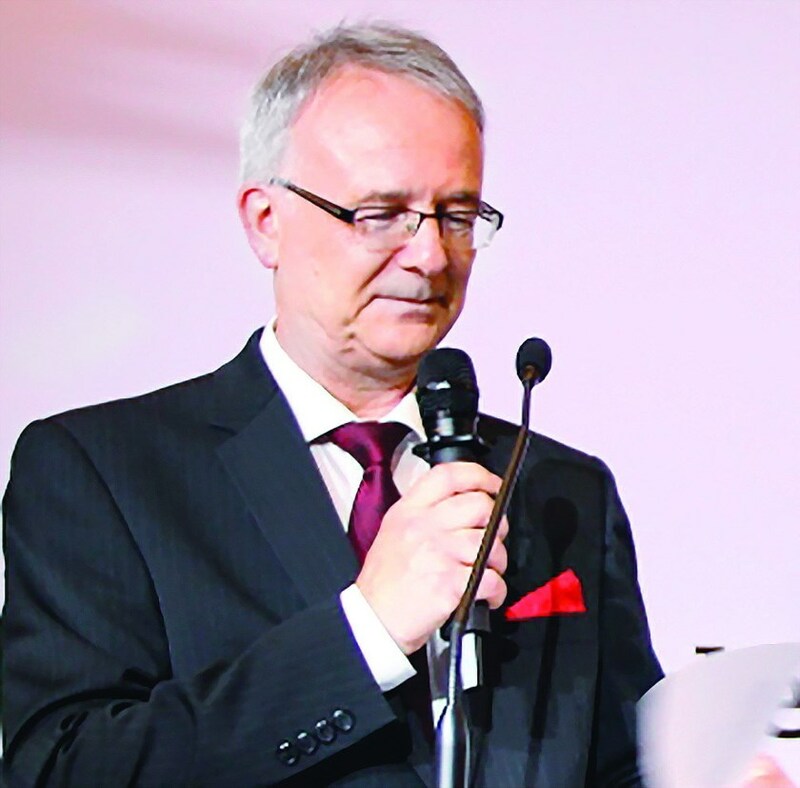 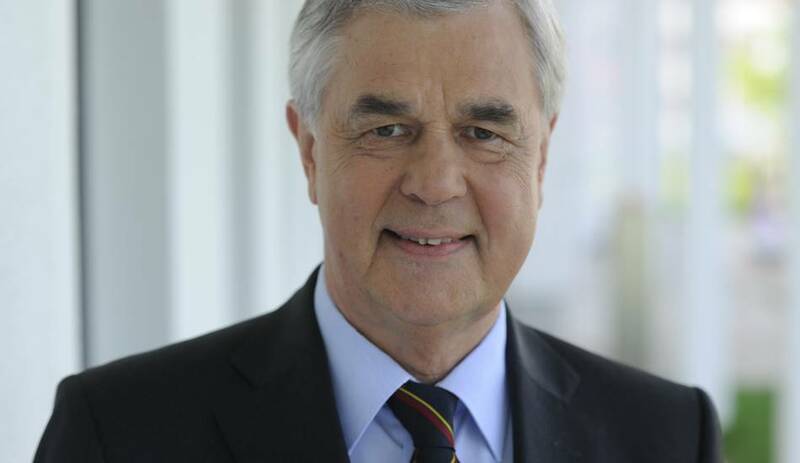 Germany is a reliable partner for Vietnam. 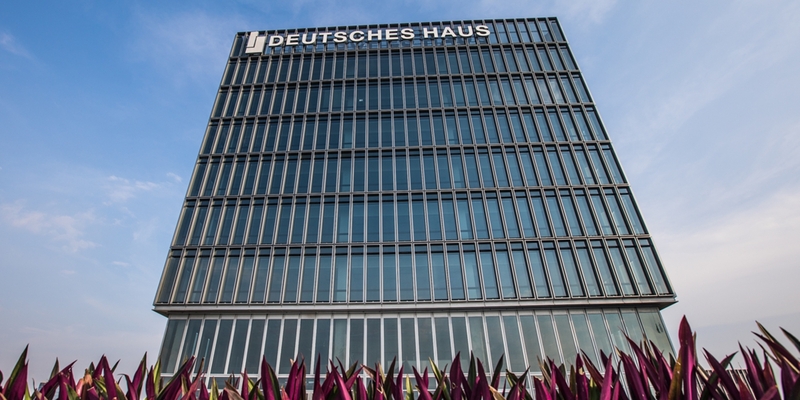 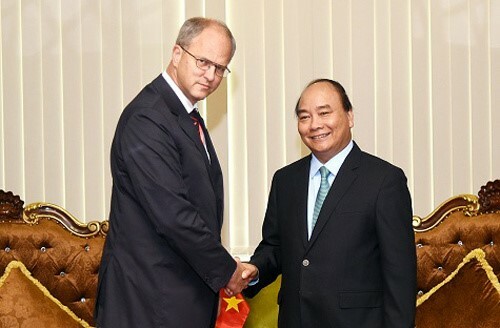 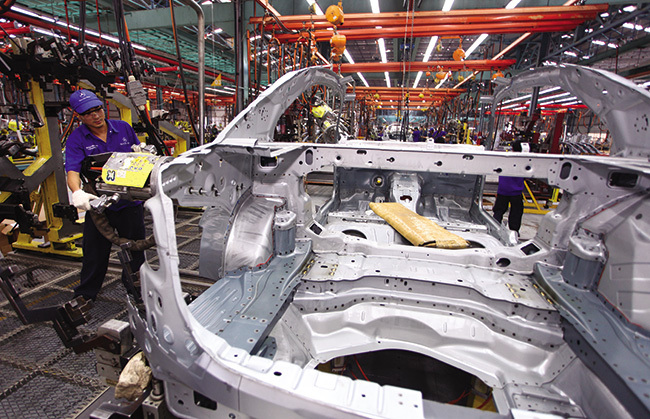 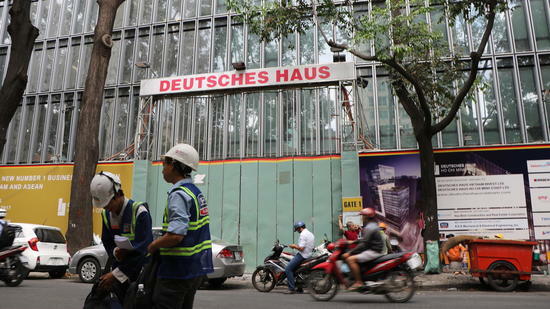 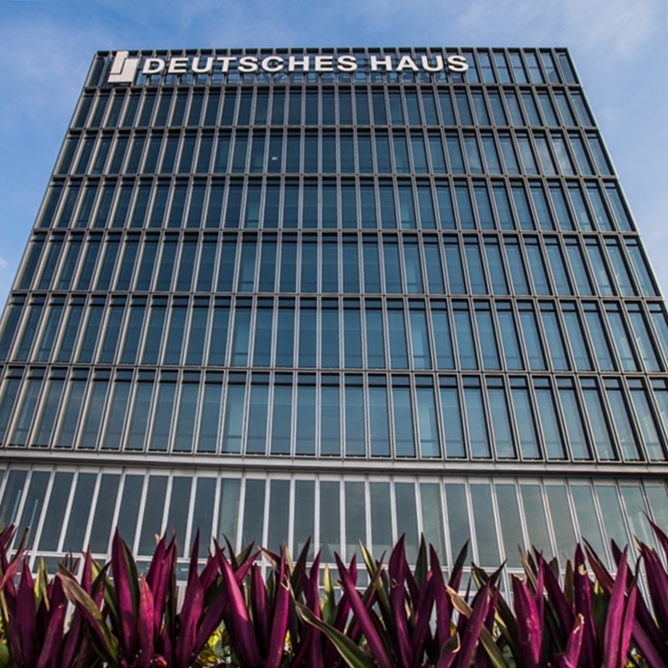 A new wave of investment from Germany is expected in Vietnam, commented Nguyen Xuan Phuc. 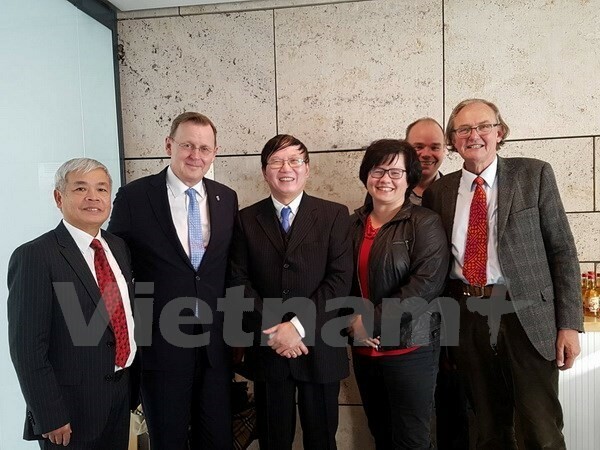 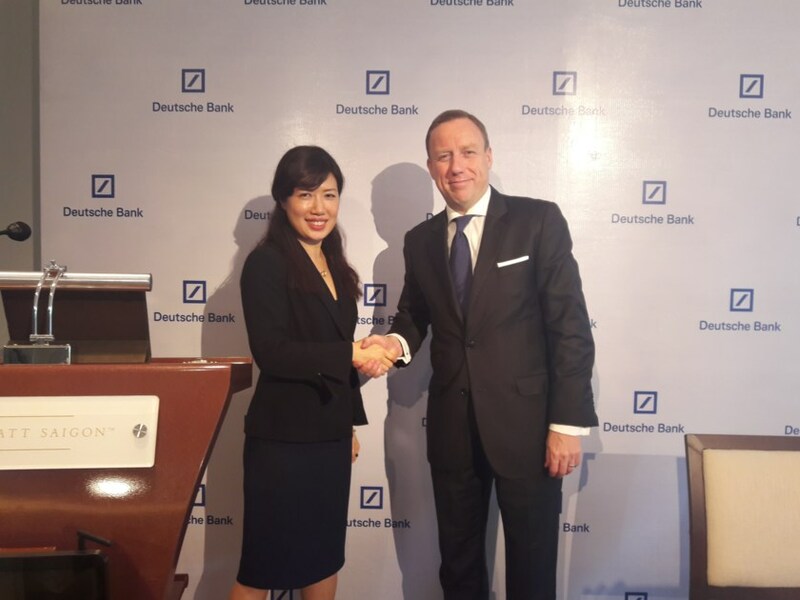 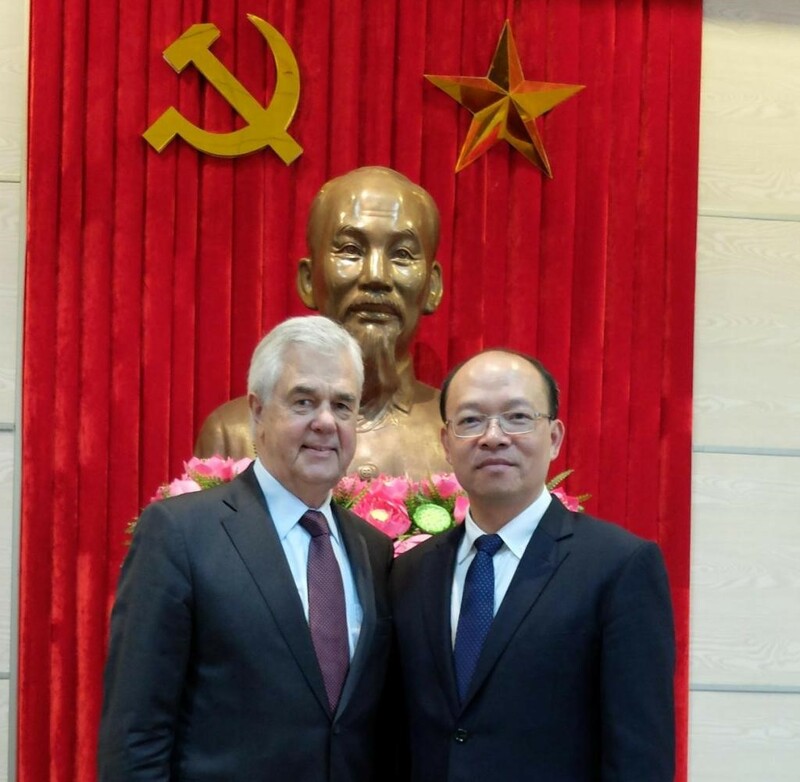 Following, Nguyen Xuan Phuc has met with the chief executives of the automobile group BMW in the ASEAN market, of the Munich airport as well as of the BPCE International bank.